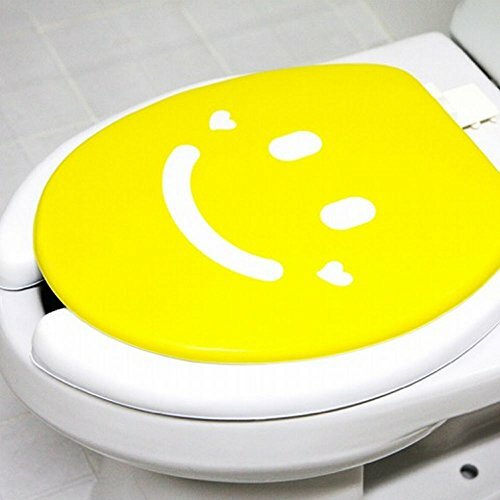 The Coolest and most Unique Decorative Toilet Seats! 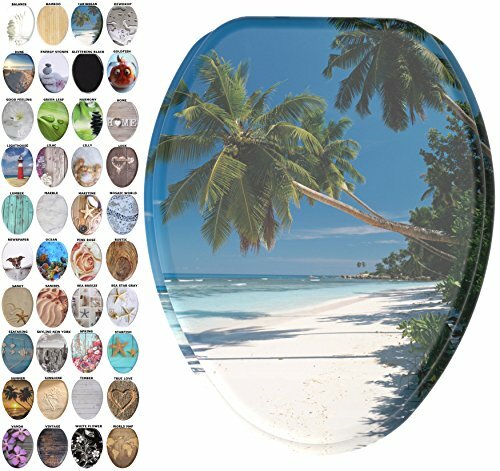 I found the coolest and most unique, amazing decorative toilet seats for sale! Who wants to have the coolest bathroom in town? By adding a fun, cool and very unique decorative toilet seat you are half way there! I was flabbergasted by all the amazing toilet seats being sold! They are perfect to create a fun atmosphere in the bathroom! From incredible money toilet seats to beautiful under the sea themed ones and even gorgeous 3D painting ones! 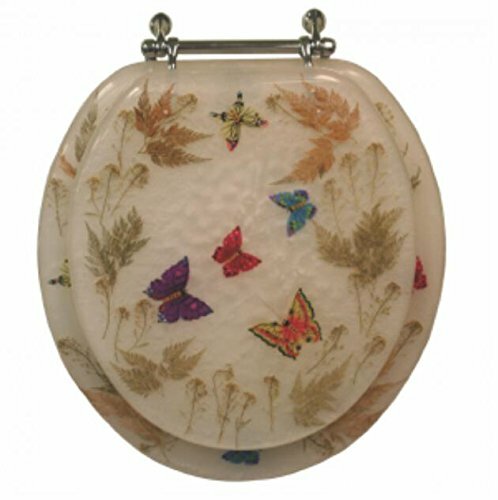 *What a gorgeous floral toilet seat! Can you think of a better way to spend a few minutes in the bathroom than this? (Make sure you are getting the right size for your toilet. Let’s find a cool toilet seat for your bathroom, shall we? It feels like we are right there! 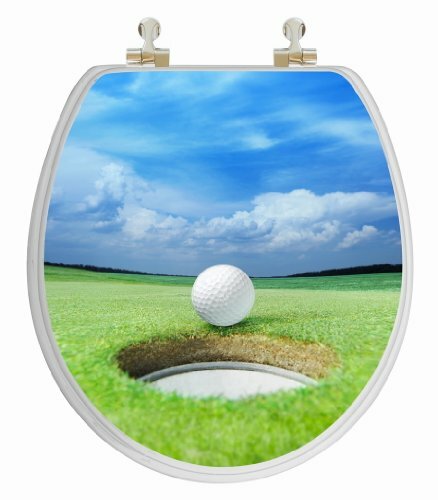 What a cool golf field 3D print toilet seat! Wow! You can almost hear the golf ball going inside the hole! Now every time you need to use the bathroom you will feel like you are on a golf course! 🙂 (Needless to say it will make an awesome housewarming gift idea for a golfer! 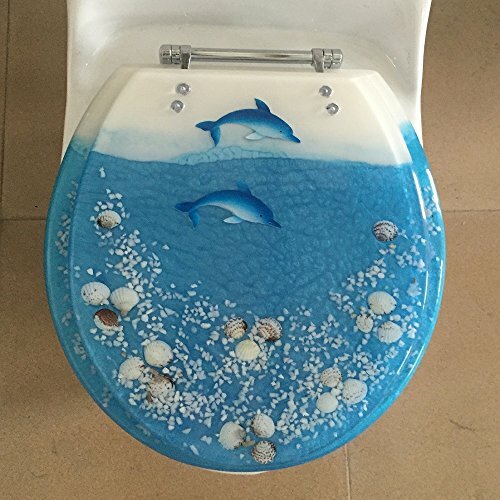 Are you looking for cute ocean theme decorative toilet seats for your bathroom? 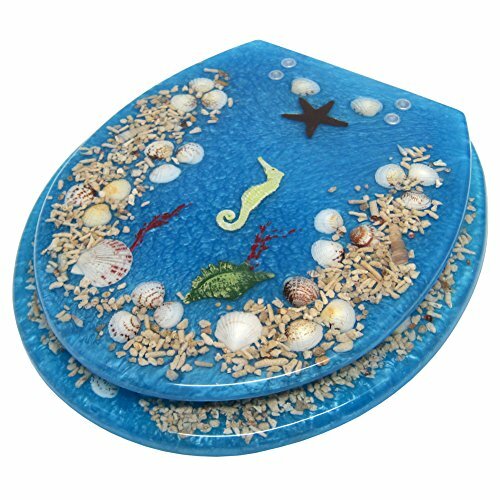 A very cute seashell and seahorse themed toilet seat! The small seashells are real! Fun Toilet Seats for Sale! If you are a girly girl or girly lady who absolutely love butterfly stuff, then have a seat! How absolutely adorable and fun is it? It is also very comfy to use and very durable! I think it’s perfect for a girl’s bathroom! 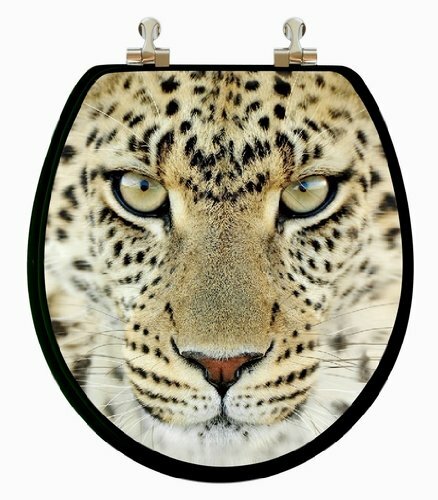 Have you ever seen a leopard toilet seat before? *This is actually a multi-scenario 3D animal pictures round toilet seat! The images change according to where you look! 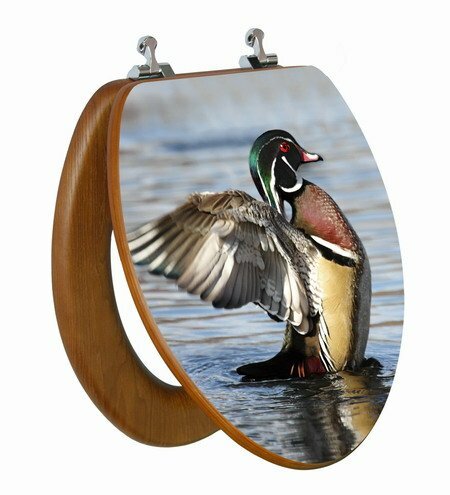 Gorgeous Nature Scene 3D Toilet Seat! 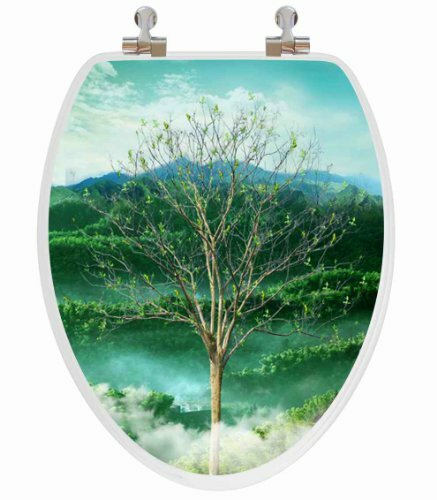 I LOVE this gorgeous tree and mountains in the background decorative toilet seat! I think it keeps changing scenes! Another gorgeous life-like 3D toilet seat for sale! It’s a beautiful wood duck stretching! Fun piece for your bathroom! 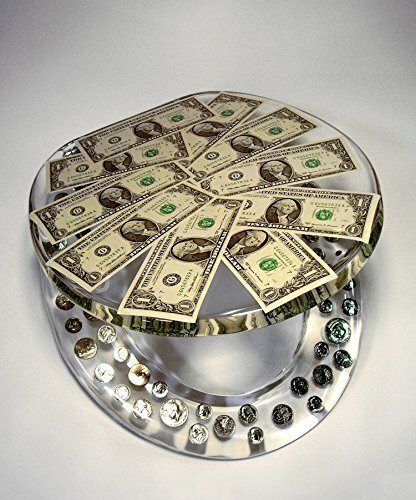 One of the coolest toilet seats ever created is this money toilet seat! Can you imagine siting on money? Gorgeous Fish Aquarium Round Toilet Seat! 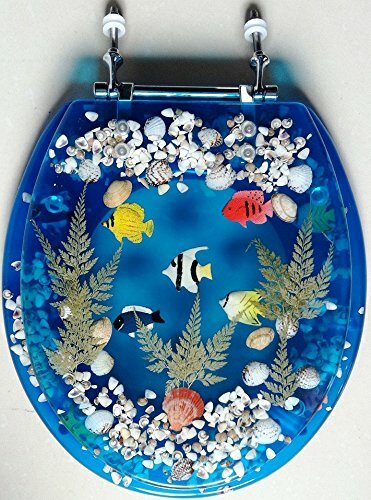 This is also one of the most amazing and most fun ocean-themed toilet seats being sold! Everyone will want to find more and more excuses to use the bathroom after you buy this cool toilet seat! 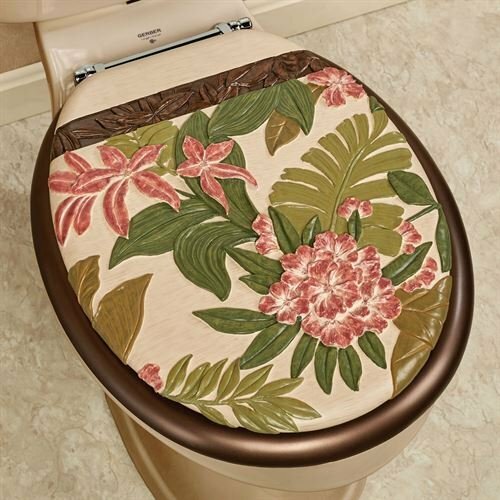 Best Decorative Toilet Seats for Your Bathroom! It’s perfect to complement your bathroom beach decor! It puts a smile on my guests’ faces every time! The kids love it too! 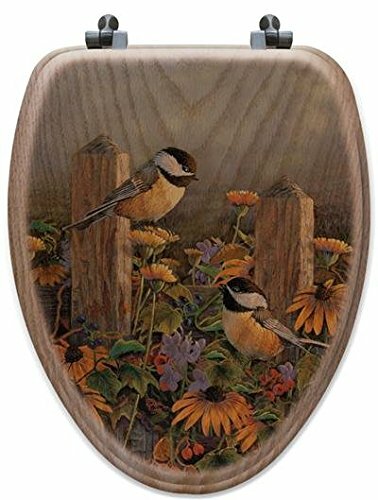 What a stunning Chickadees birds among beautiful sunflowers decorative oak toilet seat for sale! It is a true work of art! It will go beautifully with earth tones, yellow, light green or white in your bathroom. It’s a Happy Toilet Seat! Look who’s very happy to see you here today! It is a HAPPY toilet seat! *I hope you enjoyed my selections of unique toilet seats! How about choosing a funky shower curtain now? Cool and Funky Shower Curtains for Sale!